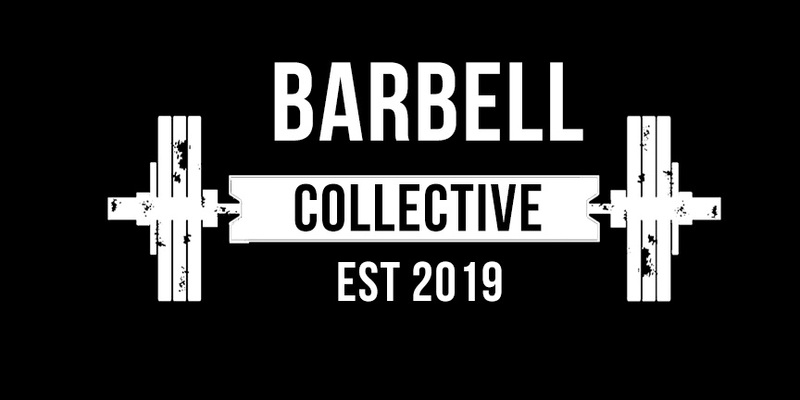 Barbell Collective Weightlifting Meet represented by Garage Barbell, Haworth Weightlifting and Atlanta Performance to bring Local Meets to another level. Be on the look out for Sponsors , Rewards and Badass Shirt design to be announced SOON. . . This is USAW sanctioned meet.You need to have a USAW membership to be able to sign up for the meet. Schedule below is subject to change based off registered lifters. This is an OPEN MEET. Rewards and Medals will be given to best Sinclair in Females and Males.